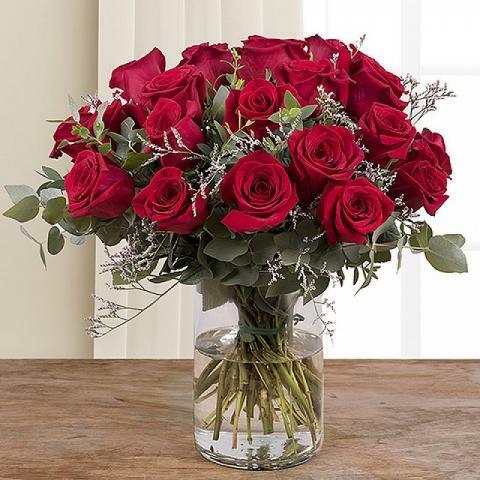 There's no better way to show your love and passion better than with a red rose bouquet. 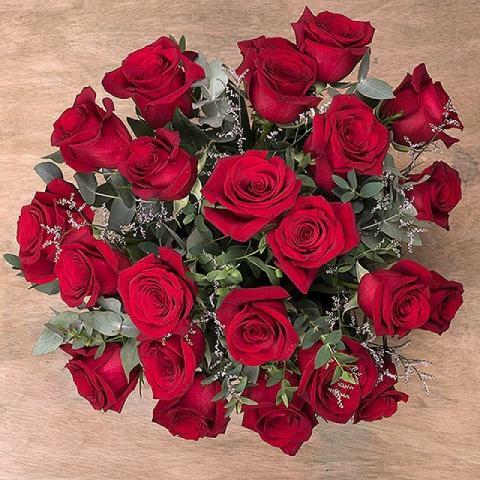 With 24 red roses, you have the perfect number to show that your love endures for every hour of each day. 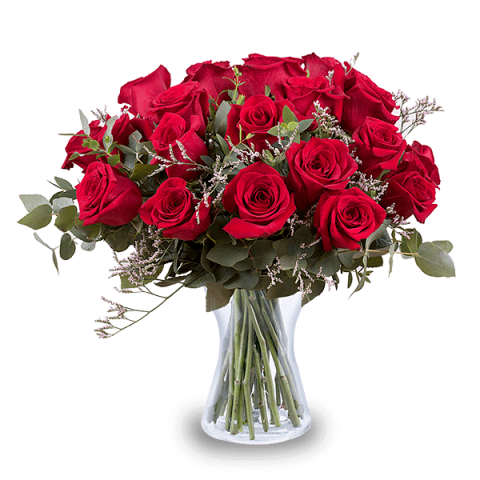 Make this passionate bouquet the perfect surprise for a milestone anniversary or to declare your love in the clearest way possible. Just perfect. 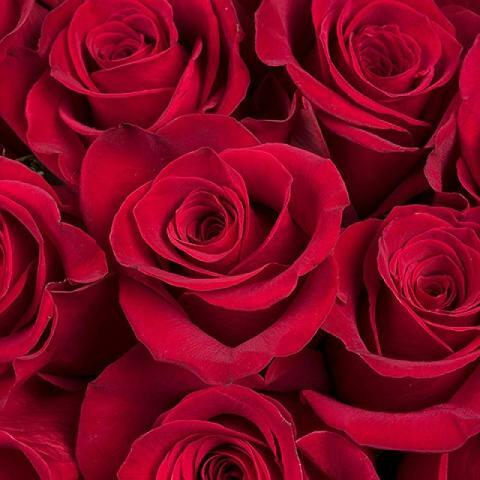 Fresh and beautiful flowers! Product of quality, service of excellence. Thank you so much! Exceptional service. Beautiful and it smells wonderful! The flowers were exactly as chosen. Another bear was sent instead of the ordered. There was no issue, a perfect delivery.